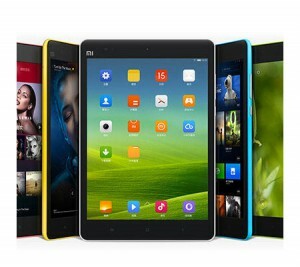 Xiaomi 小米 (millet) is a private Chinese electronics company head quartered in Beijing, China. Xiaomi designs, develops and sells smartphones, mobile apps and electronic devices. If the name is not yet as prestigious as Apple, it seems that the brand already raised the attention: in April 2015, when Xiaomi launched a new mobile phone, a crowd was there to listen to Lei Jun, CEO of Xiaomi. 40 000 cell phones were sold in 15 seconds… And fans are supporting this growth, as Xiaomi is not investing a lot in marketing campaigns. 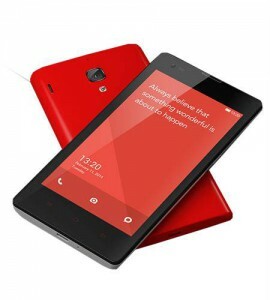 Xiaomi phones are using Android. 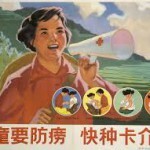 It seems that Xiaomi doesn’t intend to stop there, as the press announced that Xiaomi may prepare a PC. There is a logic behind: analysts have noticed that the smartphone sales will lead the PC sales… But not only, we have also heard about a water purifier. Here is what you can get from Xiaomi for your new home in Beijing, at the time we are writing this article, mid of October 2015. Xiaomi has now established a strong reputation for building devices that are extremely good value for money and they don’t cheat you on the quality! 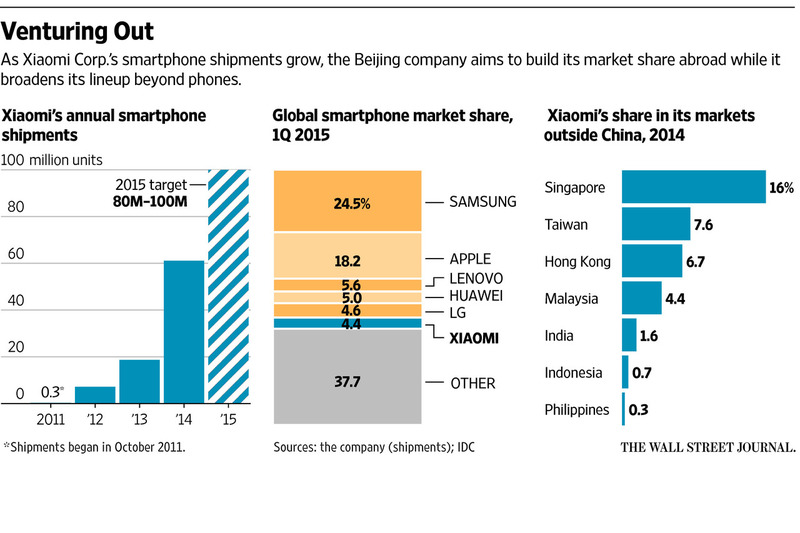 If you can order Xiaomi phones in many countries, it remains cheaper still to purchase them in China. However, be careful when purchasing a Xiaomi phone you intend to use or offer in your home country, as some models use network bands that may not be compatible with those in Europe. For Europe, select a Mi phone which supports WCDMA/CDMA You need also some skills to install the right language as well as access Google Play store. 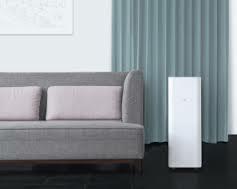 Being Beijing based, it is no surprising Xiaomi decided to launch an air purifier. Having only one button, the Mi Air purifier can be controlled from you smartphone, through Xiaomi’s Smart Home app, both available under Android and IOS. The app displays the PM2.5 pollution levels for your area as well as your indoor PM2.5 levels, which is calculated by the air purifier itself. As regarding efficiency, we visited again the blog of Doctor Richard St Cyr, MyHealthInBeijing, and his testing confirms that the Mi Air Purifier, which can filter 406 m3/h and covers 48 m2 can be efficient. It would maybe require to be used for a longer time, as the forced speed would run only for 10 minutes, but you can definitely get clean air at home or in the office using Xiaomi’s air purifier. Last but not least, the Mi Air Purifier costs only 899 RMB… with an integrated PM2.5 level reader… that’s again a very good price for value! About 15 USD in USA and in Europe for the Xiaomi band and it seems that the price is not the only reason for the success of this band: Xiaomi sold millions in China and at least six million worldwide. The design is quite simple: oval-shaped tracking module which has a matte chrome finish and neat, chamfered edges and a black or colourful, rubber band. IP67: the Mi Band is water safe (it will survive a shower or rain), but you can’t go diving with it. There is no display. What the Mi band is tracking? steps, distance and estimated calories burned. It will also provide with a timeline of how long you are active each day (walks, runs and activities). However some studies says that the Mi band may overestimate your activity. Other functions: It also includes non-fitness features such as alarm and vibrations when you get a call, but it will not vibrate when you receive a text message or other app alarm. When the Mi Band is near, your phone will unlock automatically. 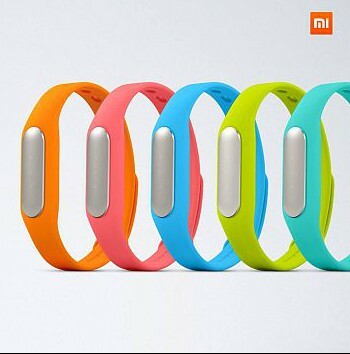 The Mi band is compatible with Android devices and Iphone. It connects through Bluetooth. You need to recharge the battery only once a month! and it will take you 2 hours to charge completely the device. Again, impressive specifications and low prices. Launched first in March 2015, Mi Pad received number of positive reviews. A good screen, a light device and an excellent battery life. However, may get hot during gaming sessions. The glossy plastic back comes in different colors, however becoming little slippery when you’re holding it for an extended period . 7.9-inch display with a 4:3 aspect ratio, Gorilla Glass 3 for protection against scratches. 16 or 64 GB capacity, you can extend the storage using a microSD card. Wi-Fi only. Released in July 2015, Xiaomi Mi TV 2S is only 9.9 mm thick and 48 inches wide, 4K 3D resolution display with 178 degree viewing range, and this is crazy! The OS is Android based. The Mi TV 2S adds color options to the aluminum frame. RAM is at 2 GB, which allows many uses including gaming and the internal storage is at 8 GB. Connectivity is what you can expect for a smart TV: Wi-Fi and Bluetooth 4.0 are supported. Basic price was 2,999 RMB in July 2015, add 1000 RMB to get the independent sound system. The system integrates a built-in Mi Box which allow you to access thousands of free HD movies and TV shows. You can visualise photos and videos directly from your phone or PC. Well dimensioned also in terms of ports allowing you to connect video-audio hardware, computers, speakers or game consoles: 2 HDMI ports, 2 USB ports, VGA, AV, analogue TV port, audio port (line out and SPDIF) and an Ethernet port in back. Last but not least, the remote has only 11 buttons and this is definitely an advantage for those who already experienced a few dozen of buttons with all functionalities written in Chinese ;-). You can also set your phone as a remote. 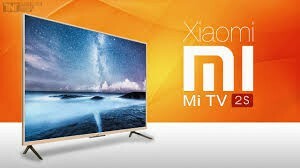 The default language is Chinese if you buy the Mi TV in China, but it seems you have ways to change the language to English. Similar to the Apple TV but Android based, the Mi Box and the Mi Box Mini (Mini is real mini: the size of a phone charger) has one external port HDMI output. The Mi Box comes also with a USB 2.0 port. 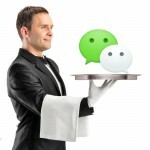 The box comes in Chinese and you need to follow some steps to set it up in English. For those who worry about leaving the kids to the ayi, or for those who have a pet at home and worry about it, you have a solution to remotely check what’s going on! Here are some Mi devices you could be interested if you settle the Smart Home Suite or not. Why you should eat pomegranate when living in Beijing!